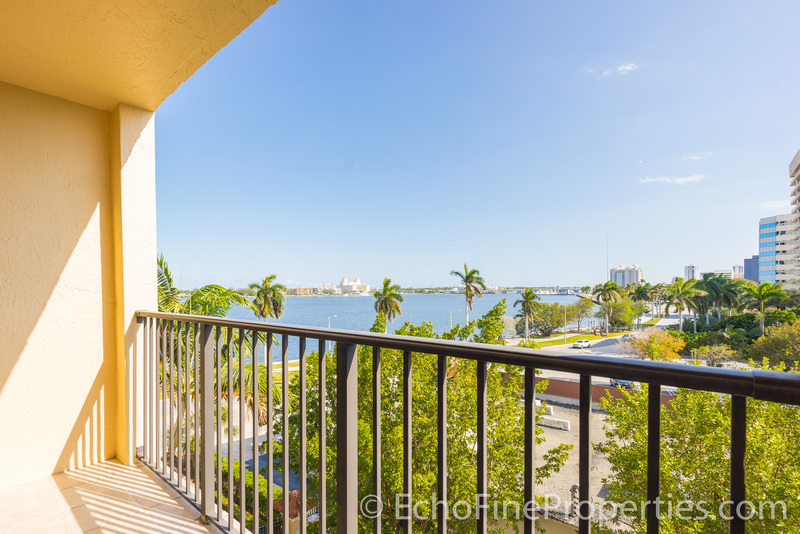 Resort-style living at 1801 N Flagler Drive #506 on the Intracoastal Waterway at Flagler Pointe Condos For Sale in West Palm Beach Condos For Sale. Enjoy the southern views from the covered balcony, living room, and master bedroom which overlooks the Intracoastal and the island of Palm Beach beyond. Desirable features include crown molding, wall moldings, volume ceilings, floor-to-ceiling sliding glass doors, modern lighting fixtures, granite countertops, and in-unit full-sized washer & dryer. Enjoy the putting green, clubhouse, community pool a& spa, 24-hr. concierge, and game room. The fitness center has cardio and strength training equipment. The business center has a computer, fax, and copier for resident use. Excellent location for cycling, running, walking, rollerblading, etc. 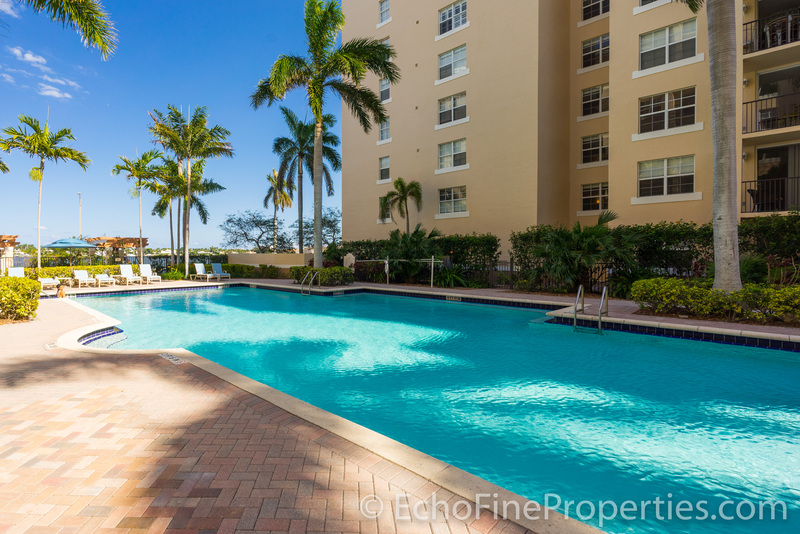 Only minutes away from the Kravis Center and CityPlace. Pet-friendly building up to 25lbs. 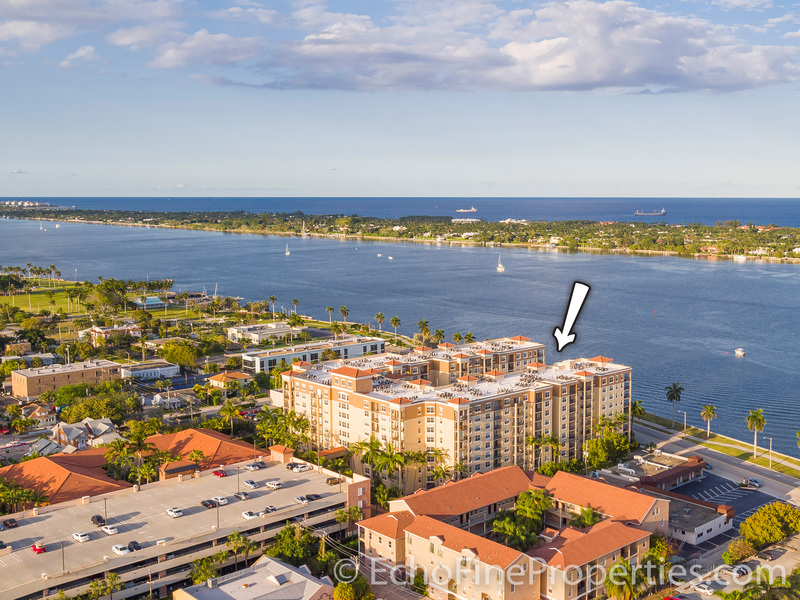 Posted in Flagler Pointe, Flagler Pointe condos, Flagler Pointe condos for sale, West Palm Beach, West Palm Beach condos, West Palm Beach condos for sale on April 5, 2017 at 10:16 pm.